There is really no such thing as the right style of kitchen furniture. Everything depends on your taste – it is as simple as that. Sure, you will be limited with your kitchen dimensions – after all, we can only work with the physical space that we have. Your entire home interior should also be a decisive factor – kitchen is a part of your home, so it should feature the same consistent design pattern. The simplest interior solution would be to equip your kitchen with traditional wooden furniture. It is not demanding in terms of the interior – a kitchen like this can become an integral part of any home. Plus, wood comes in many shades and colours, so it will not be difficult to find something that blends in with your current design theme. Most of contemporary interiors will benefit from a minimalistic arrangement. A kitchen like this may feature the same elements, but they should be designed in a simple style, with minimum decorative elements whatsoever. 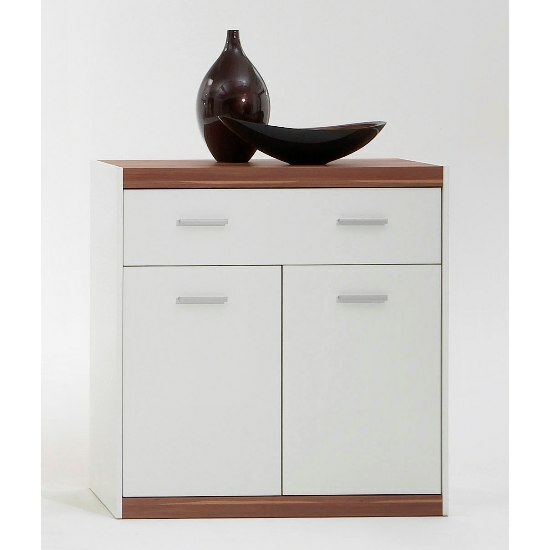 Simple, mono-coloured wood or MDF, even surface, plain chrome handles – this is an amazing and very modern solution. It is not at all necessary to stick to one colour only. Bright, multi-coloured Indian style kitchens also look fantastic. Ideally, there should be no more than two different shades – otherwise, the arrangement might get a bit obtrusive with the time. This is another arrangement that will look great in a modern home. Rustic furniture looks very stylish in spacious kitchens. It can easily be a part of matching rustic interior, traditionally styled home, or even vintage environment. In addition, rustic furniture is usually very durable, which makes it a perfect investment for any kitchen. Another interior solution, suitable for spacious kitchens, is vintage looking furniture. It would be rather challenging to design such kitchen, but if your entire home is already decorated in the same fashion, this might be your only choice. If you are still looking for a store to shop in, give Furniture in Fashion a try. So far, this is one of the biggest stores in the UK, and their selection of contemporary furniture items is simply amazing. Plus, there is a pretty decent selection of traditional furniture sets, too. Yet, the most important thing is that this e-commerce platform carefully selects its manufacturers, which allows it to vouch for the finest quality of every distributed item.